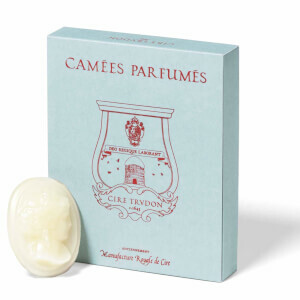 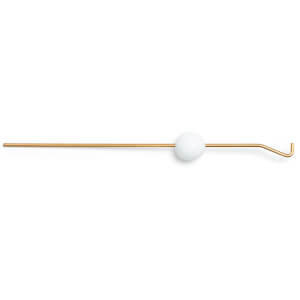 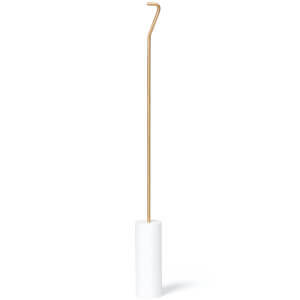 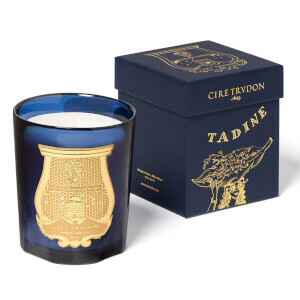 On Paris’s rue Saint-Honoré in 1643, Claude Trudon opened his boutique creating beeswax candles, setting the path for what would become the world’s oldest candle-maker. 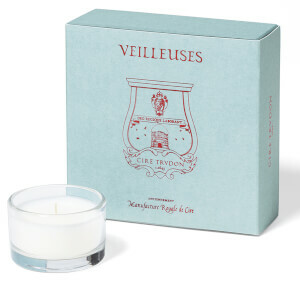 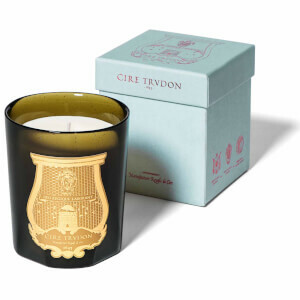 From supplying Versailles during the 18th century, to surviving the French Revolution - and later, the advent of electricity - Cire Trudon (as it later became called in 2007) has seen its fair share of history, perfecting its candles and fragrances along the way. 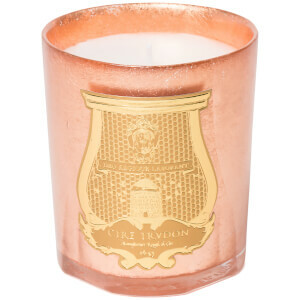 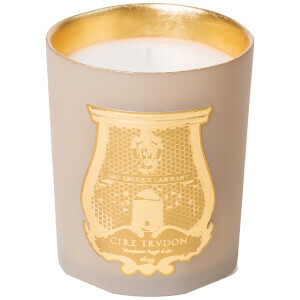 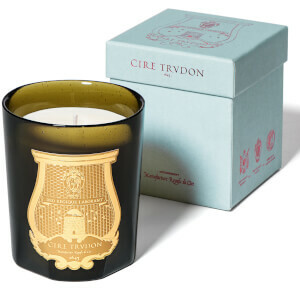 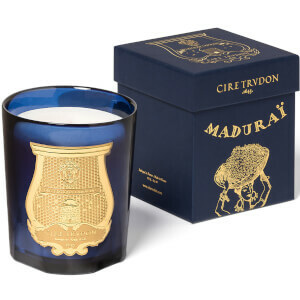 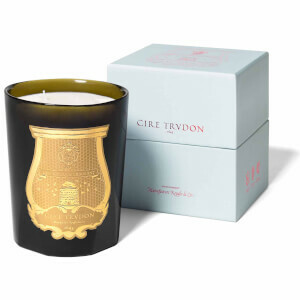 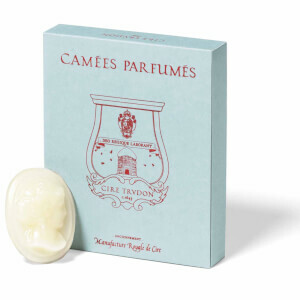 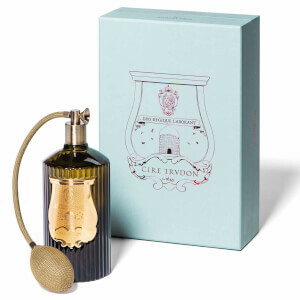 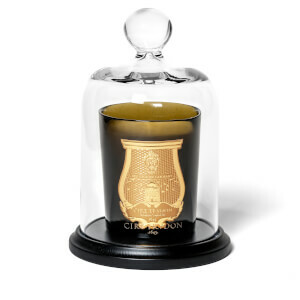 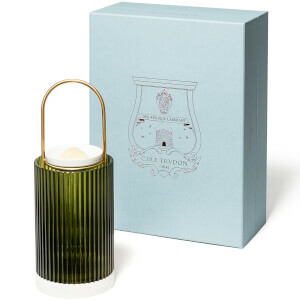 Today, Cire Trudon is famous for its subtly scented candles in gold crest-embossed Venetian glass containers. 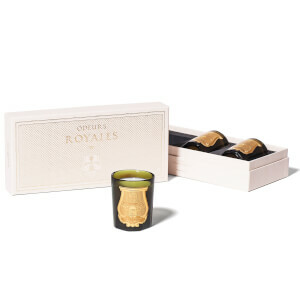 Shop Cire Trudon candles at Coggles for luxurious blends of unique scents, with free UK and EU delivery available.